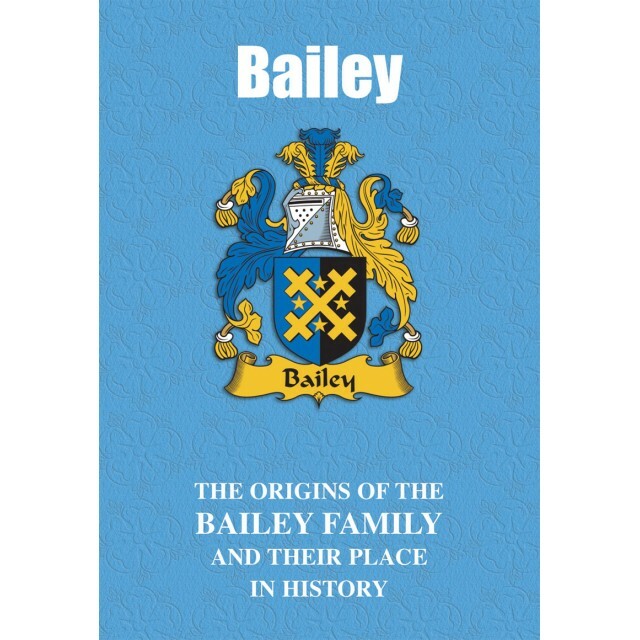 A name first popularised on British shores in the wake of the Norman Conquest of 1066, ‘Bailey’ figures prominently in the frequently high drama that is the historical record. From the separate worlds of business, aviation and invention to photography, sport, music and the stage, many bearers of the name have gained international recognition. 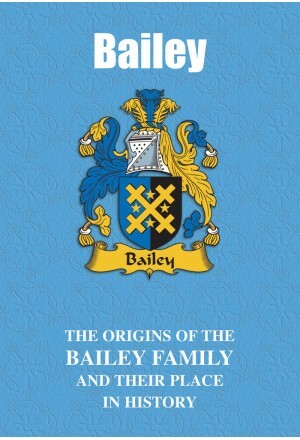 Presented here is the colourful tale of the Baileys, both past and present.